Pilates was developed by Joseph Pilates in the early 20th century. The practice of Pilates restores the natural curves in the spine by stretching and strengthening the muscles. Pilates offers a focus on core stability to maintain a balanced and aligned body that looks fit, feels revitalized and moves with ease. People who do Pilates regularly feel they have better posture, are less prone to injury and experience better overall health. 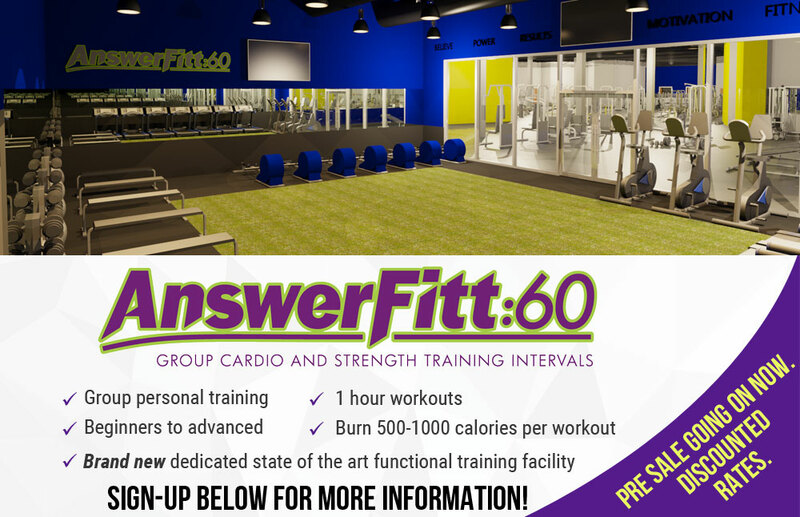 Answer is Fitness offers many group exercise classes inlcuding Pilates. 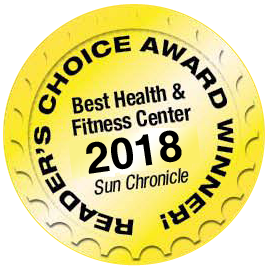 Members from Foxboro, Mansfield, North Attleboro, and Attleboro, MA, as well as Pawtucket, RI realize the benefits of pilates which is demonstrated by the strong attendance at every class.